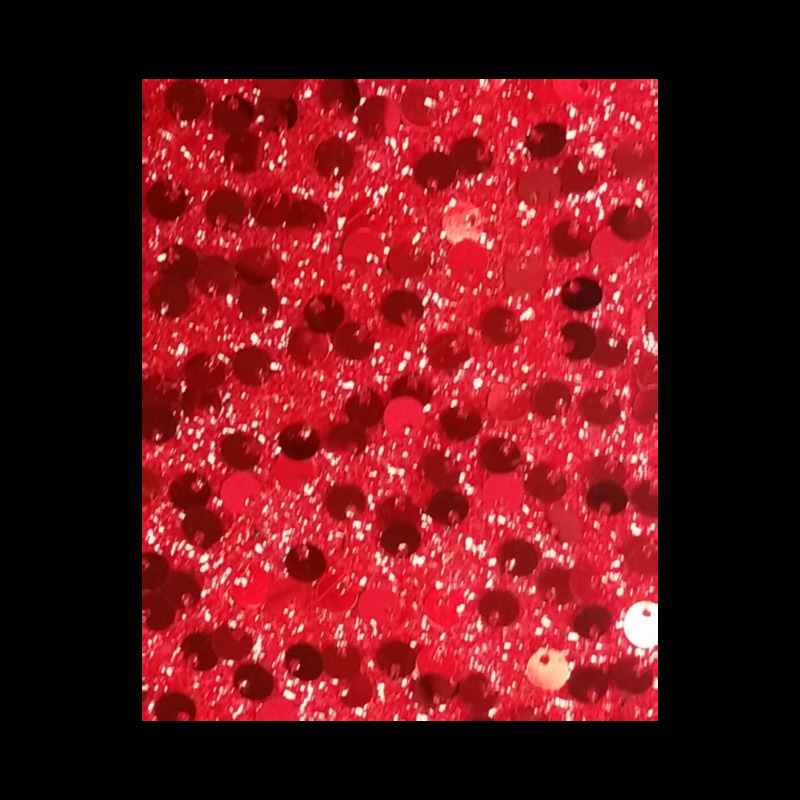 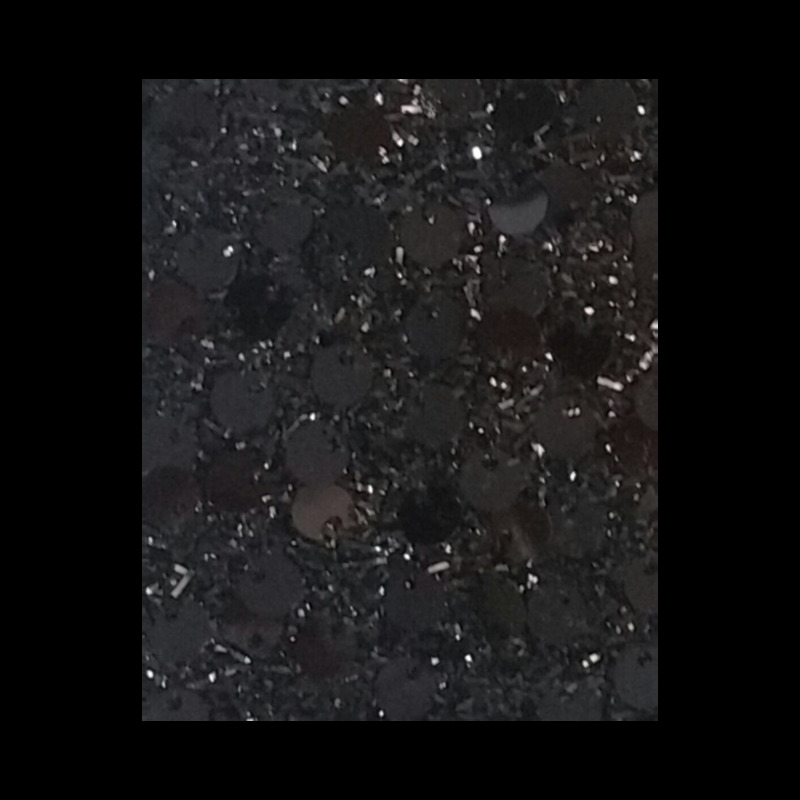 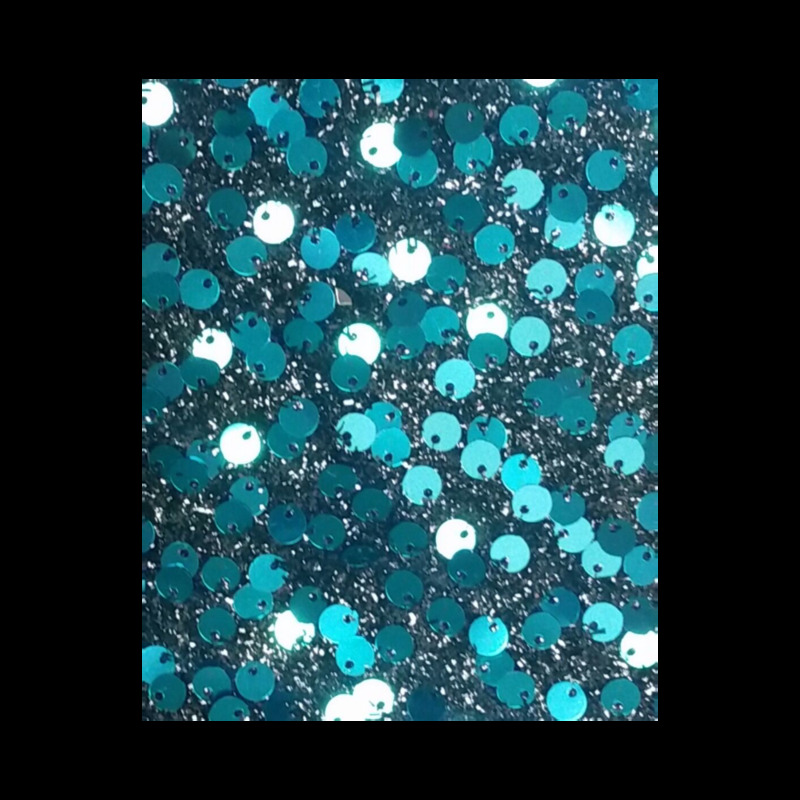 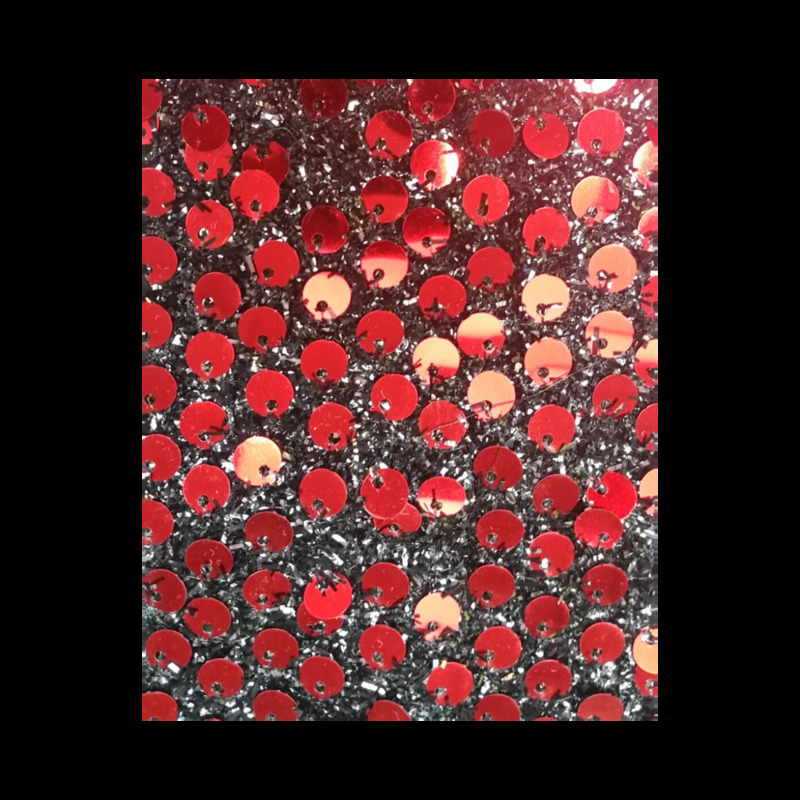 Stylish sequin fabric with 6mm diameter sequins on a black background. 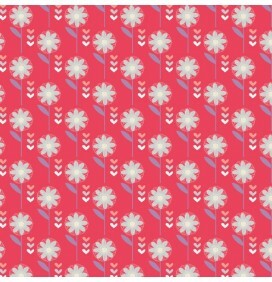 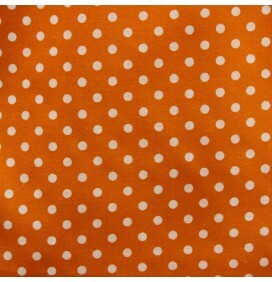 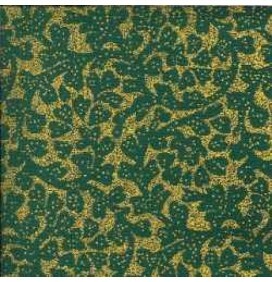 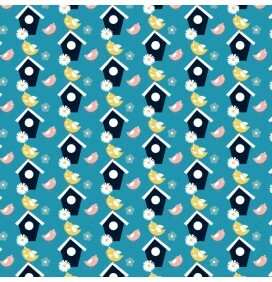 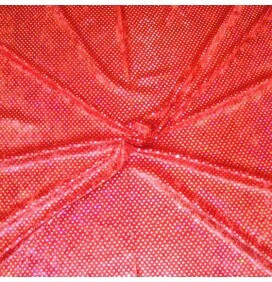 The sequins are attached with a fabric glue and are patterned throughout the entire fabric. 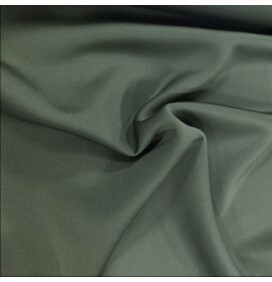 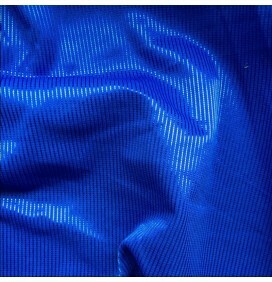 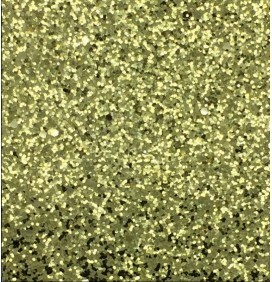 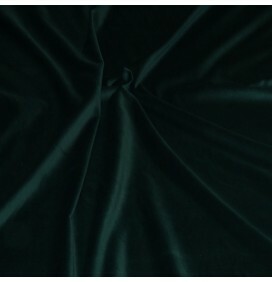 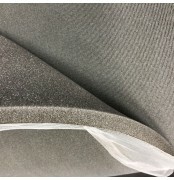 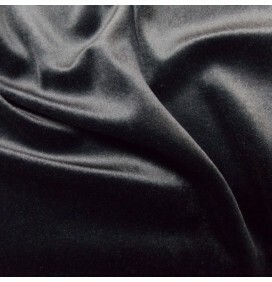 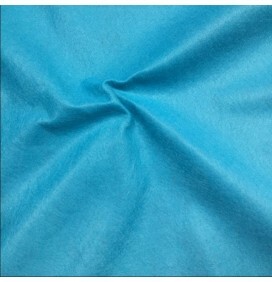 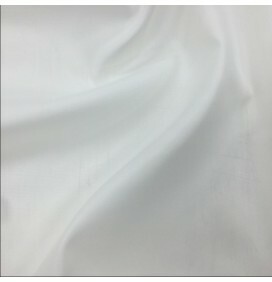 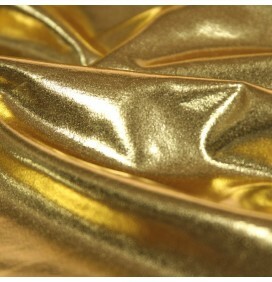 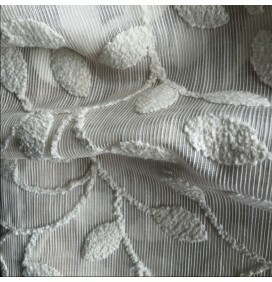 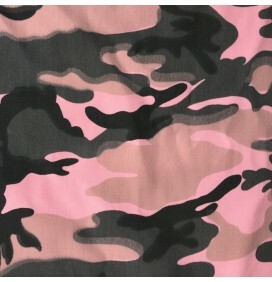 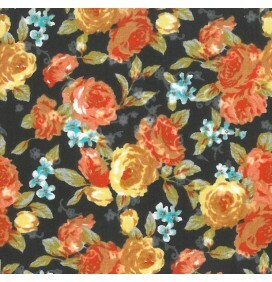 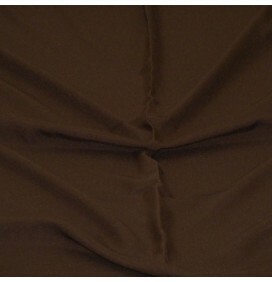 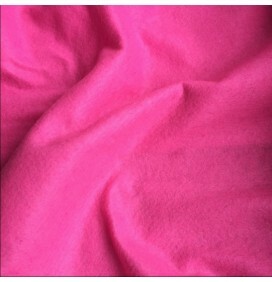 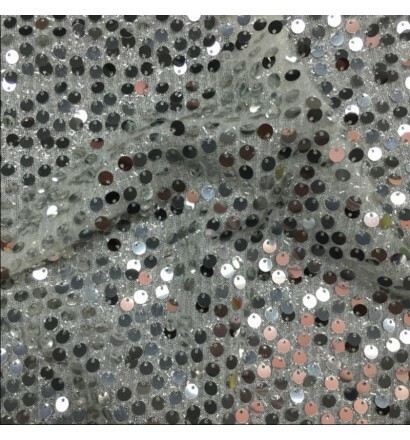 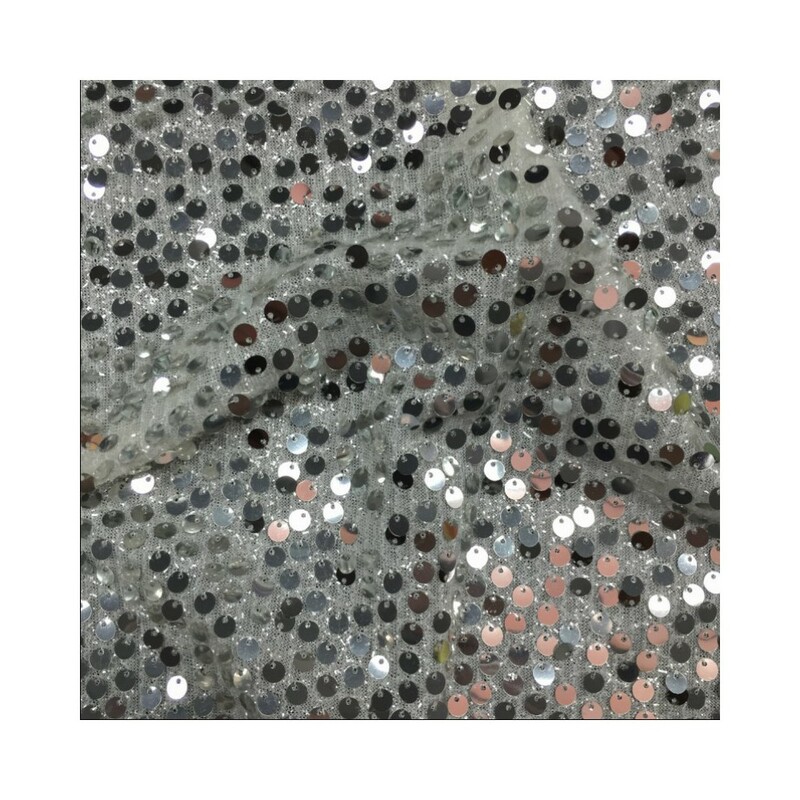 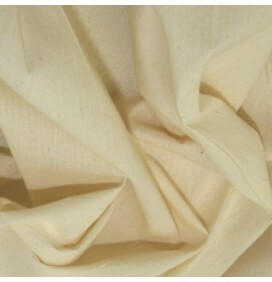 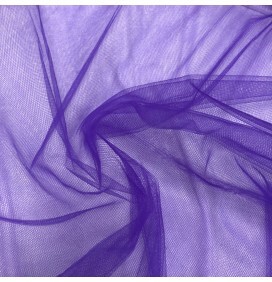 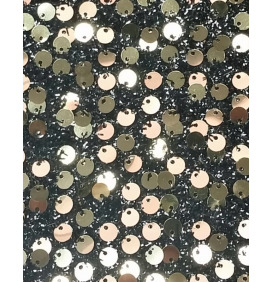 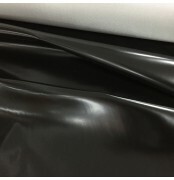 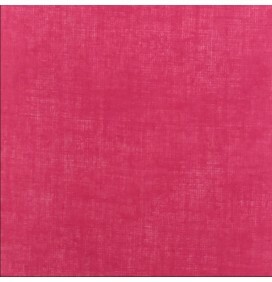 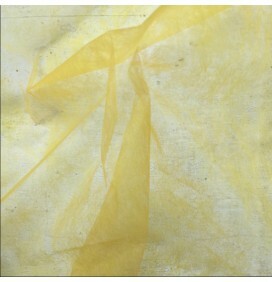 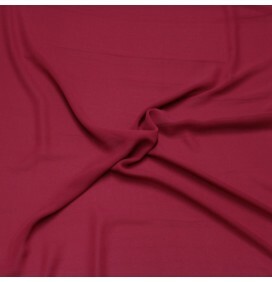 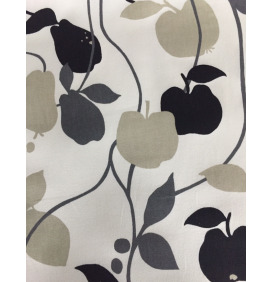 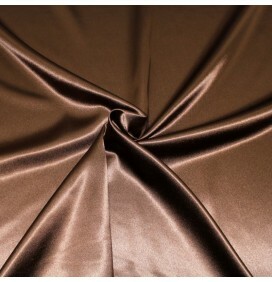 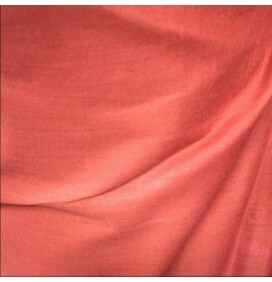 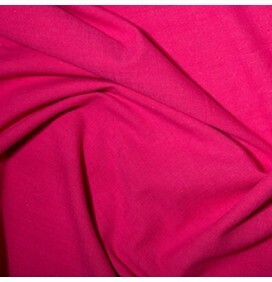 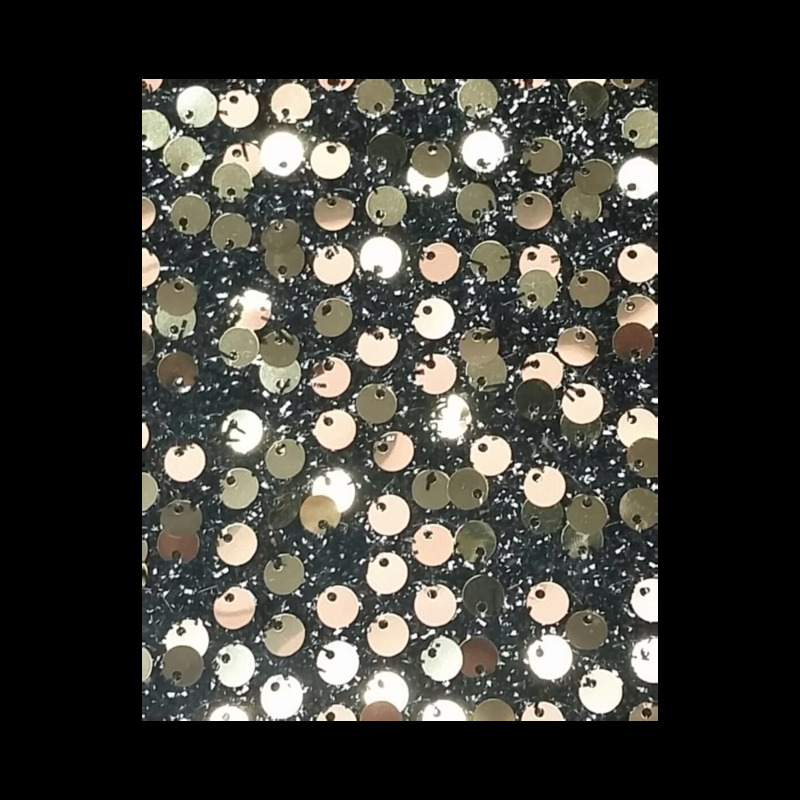 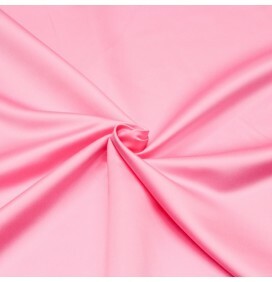 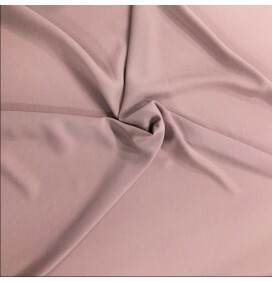 A glamorous sparkly fabric with a loose weave excellent for fashion, costumes, display and crafts.